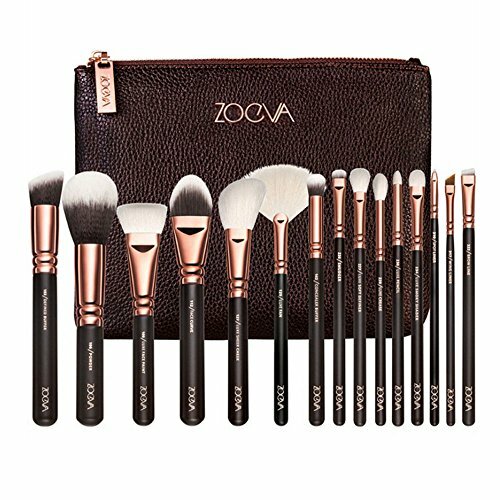 A professional quality brush set which includes all the basics you need for daily applications ♥The brushes are soft and silky to the touch. 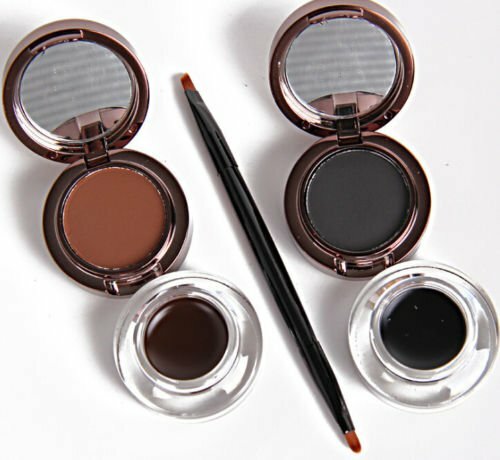 Grab your essential eye brushes to create the perfect smokey look or any eye makeup application. 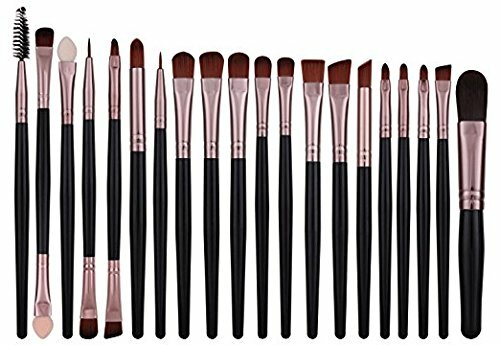 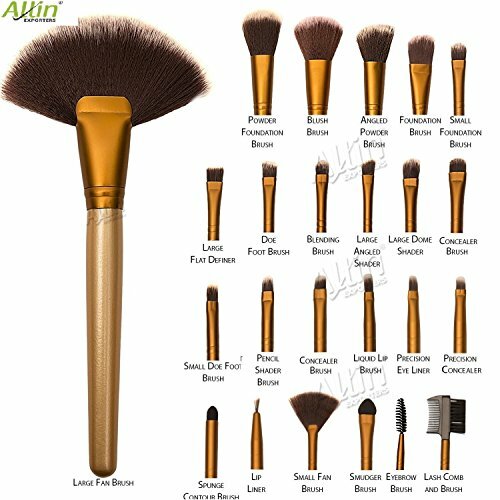 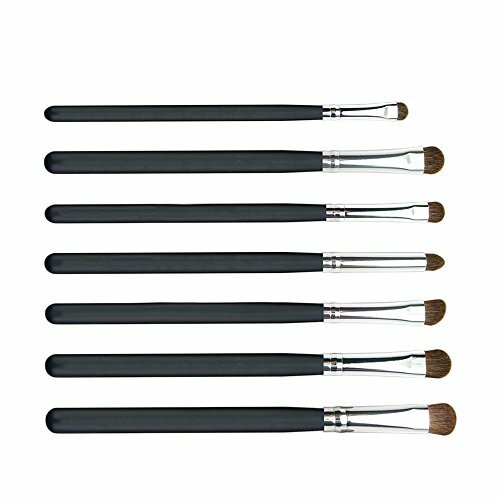 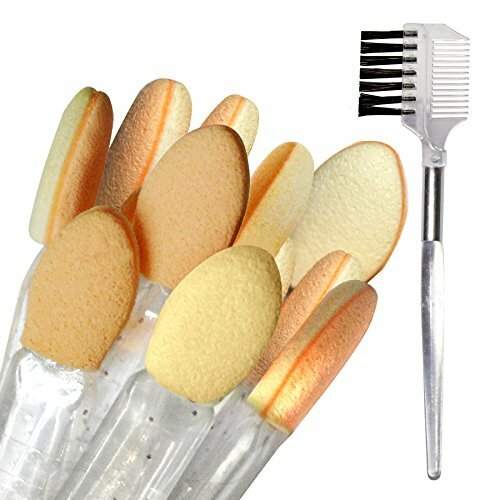 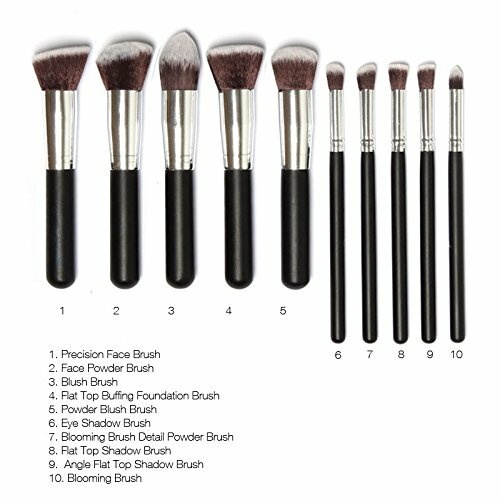 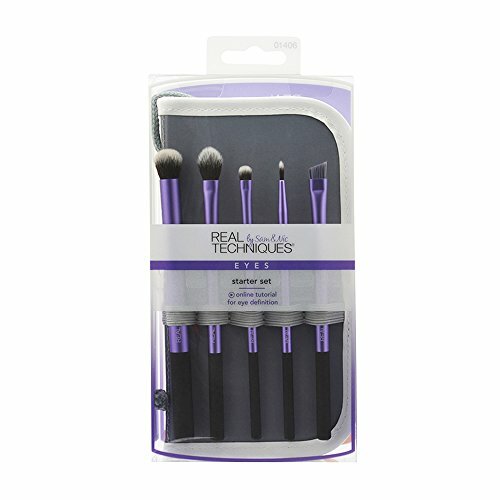 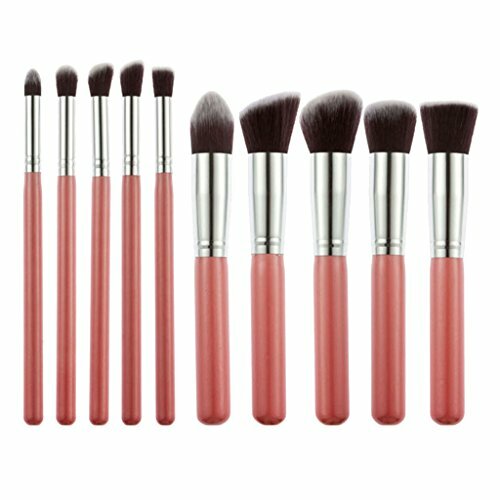 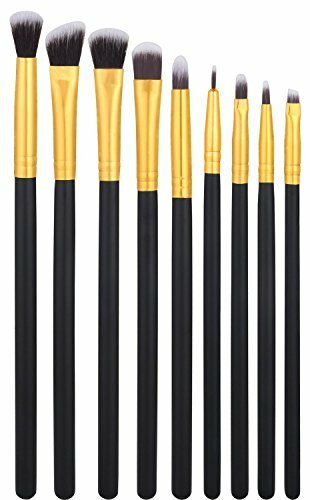 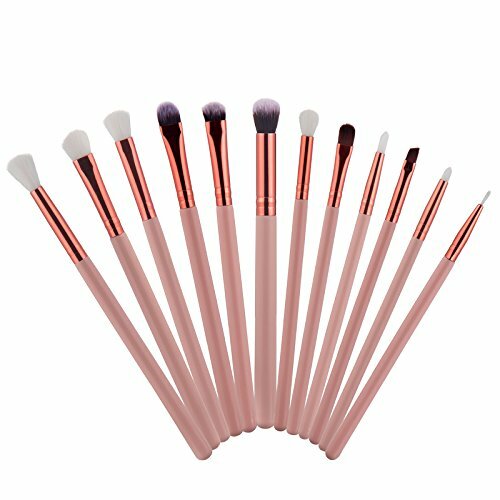 This is set of 9 pieces precise eye makeup brushes. 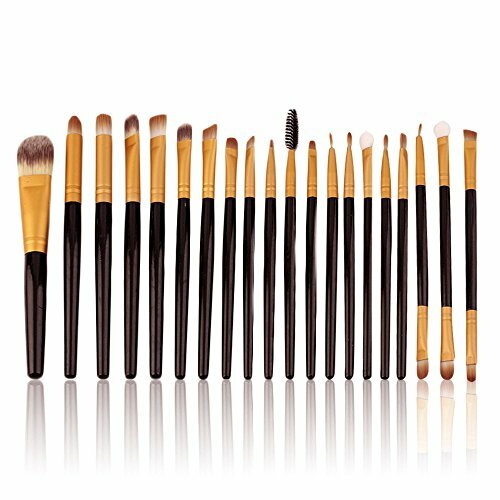 Including different shape and size eye shadow brushes and one eyeliner. 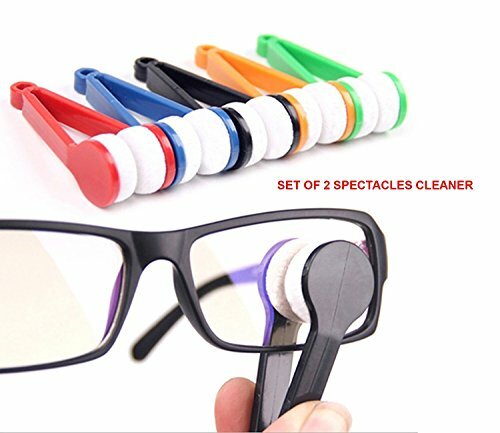 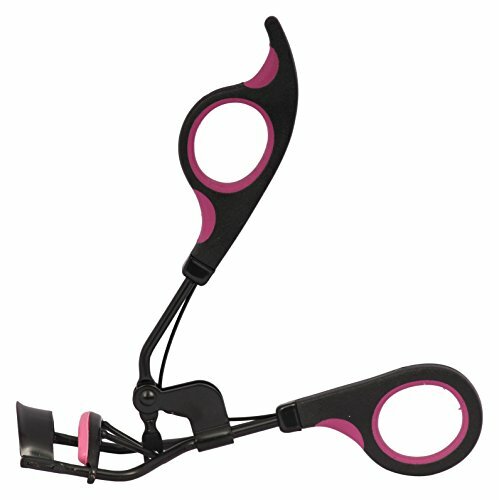 REVOLUTIONARY MICROFIBER: The revolutionary product that makes cleaning your glasses faster & easier! 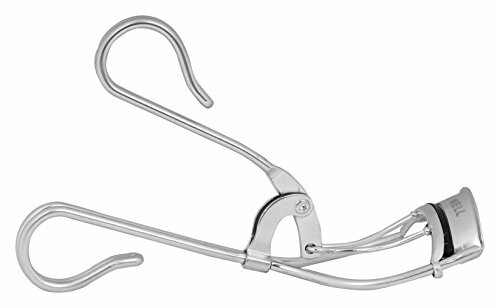 We've attached an microfiber cleaning cloth with Ultra-Fresh Antimicrobial Product Protection to your keys, utilizing a patent-pending magnetic system to keep it handy. 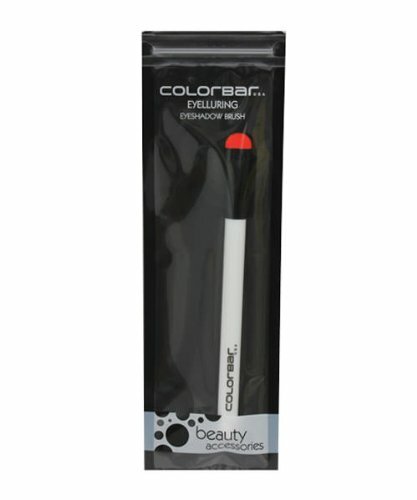 The microfiber is infused with Ultra-Fresh antimicrobial technology keeping the cloth fresh and clean in between use. 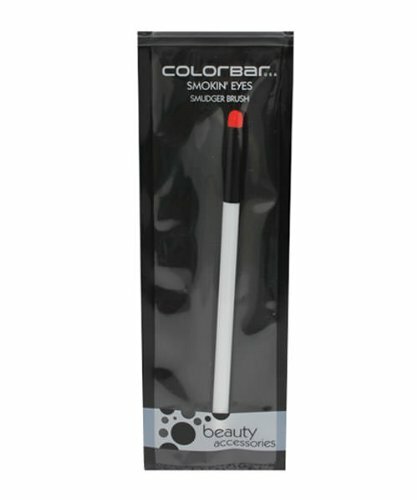 The outer layer is a durable polyurethane vinyl & is easily washable for extended use. 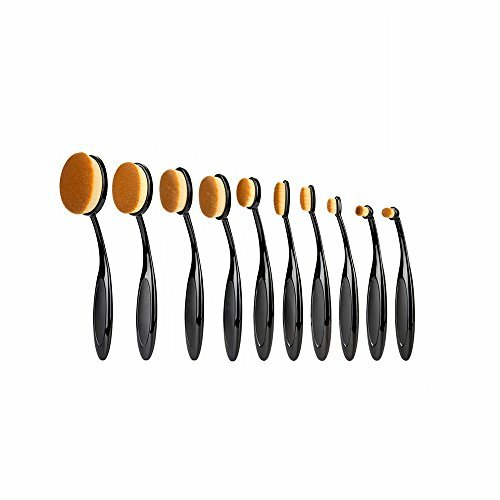 Soft, natural-hair brush blends and softens eye shadow and smoothes colour transitions. 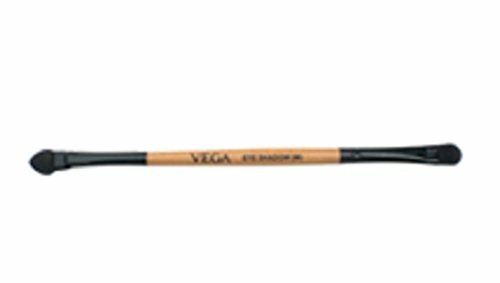 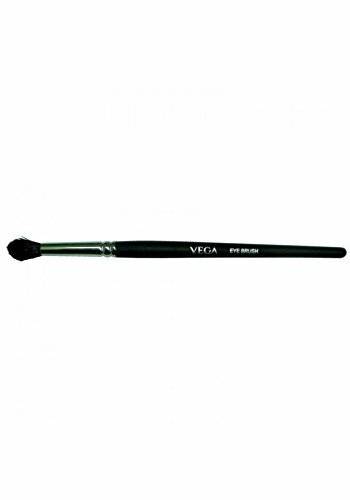 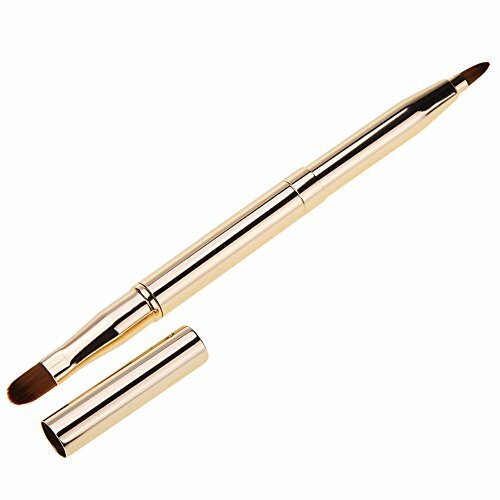 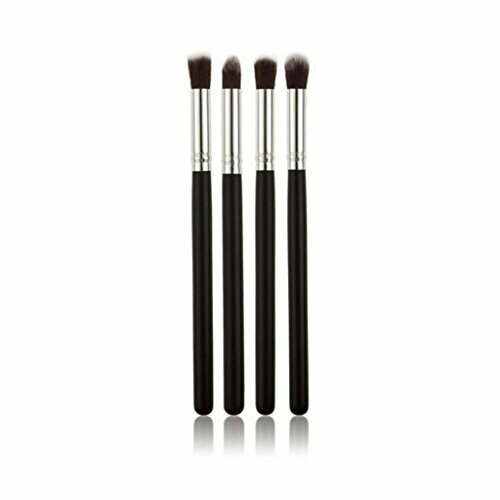 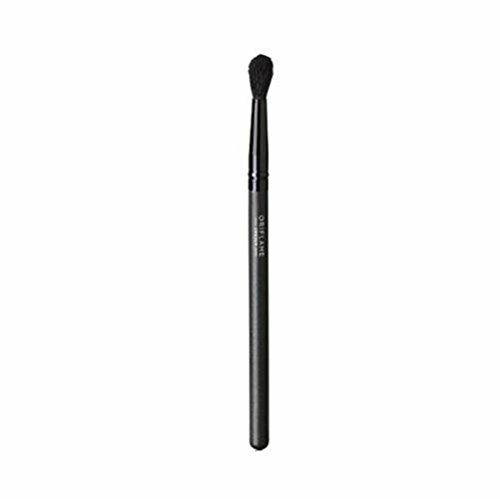 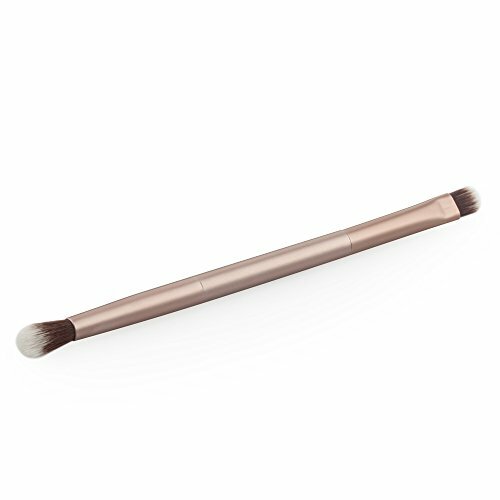 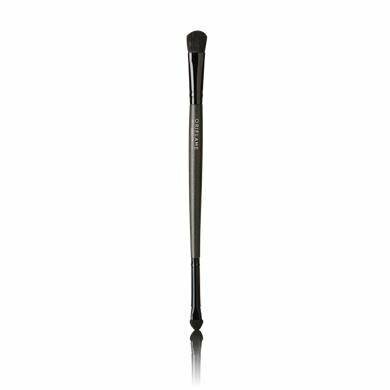 This brush is also ideal for applying powder to set concealer or foundation around the eye area. 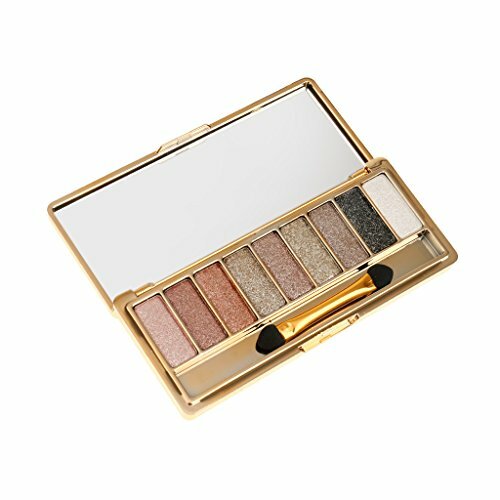 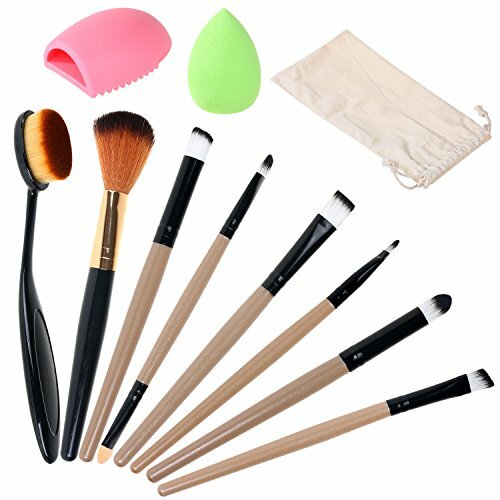 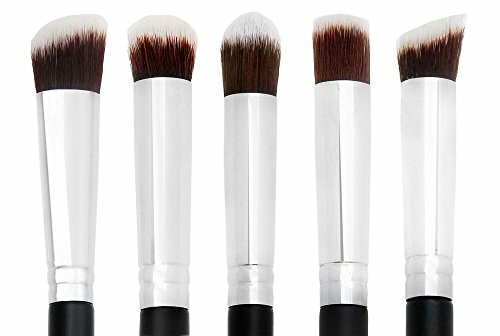 FOK Good Quality Set of 5Pc Eye/Lips Makeup Brush Kit Eye Look Enhancer Brush For Eyeshadow,Eyeliner,Lipstick and Lipliner. 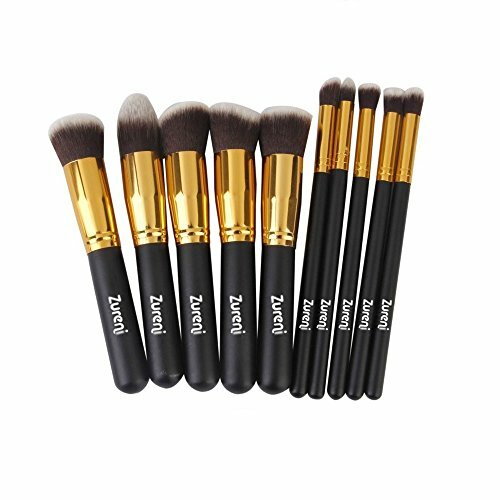 Product Dimension: 19*10*3.5 (in cms) :: Color: Multicolor :: Item Content: 5 pcs. 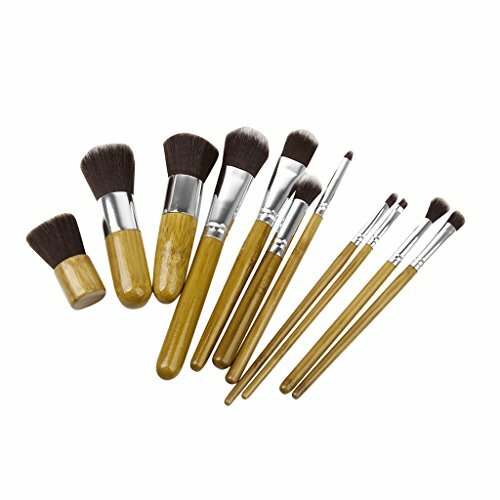 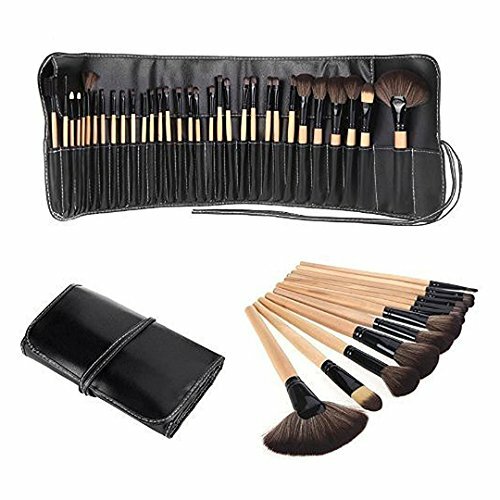 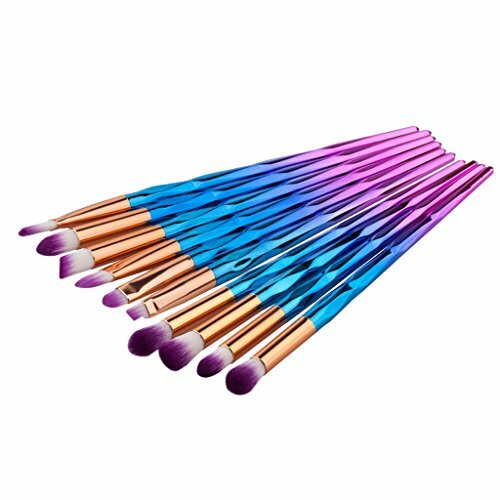 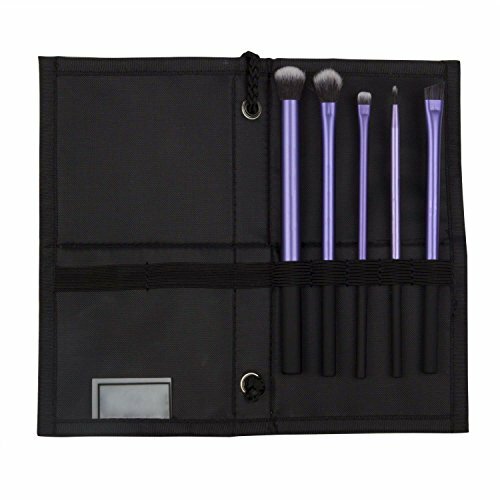 This 5 piece makeup brush set includes all of the cosmetic brushes you need to create flawless looks each and every day deal for the cosmetic professional. 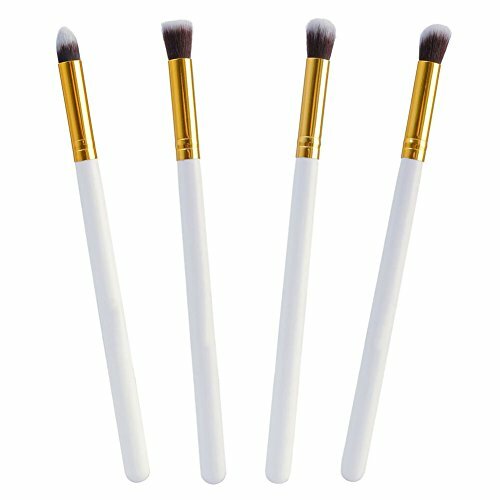 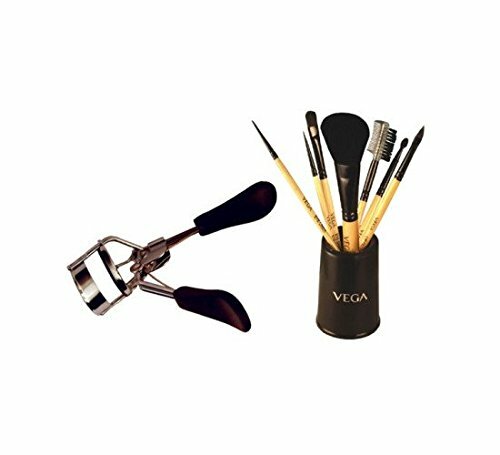 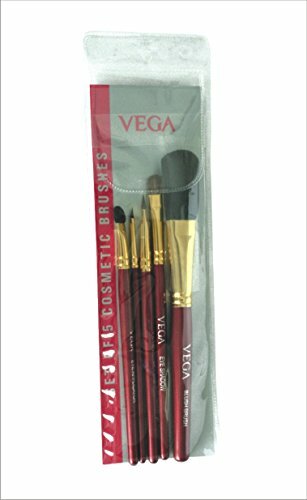 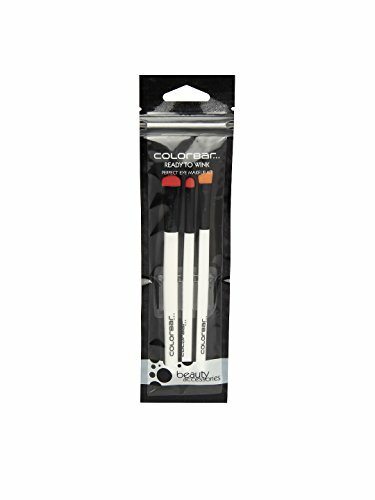 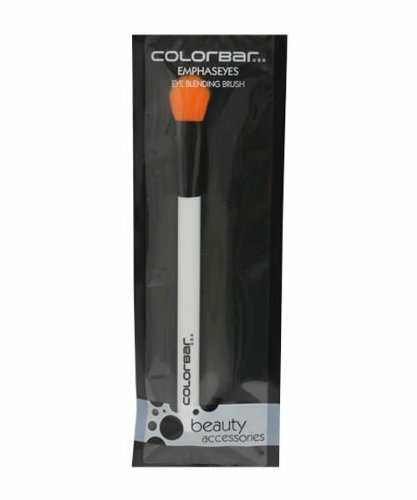 The ergonomic handle and unique design of these cosmetic brushes allow you to easily, quickly and properly apply eyeliner, eyeshadow, lipstick and much more. 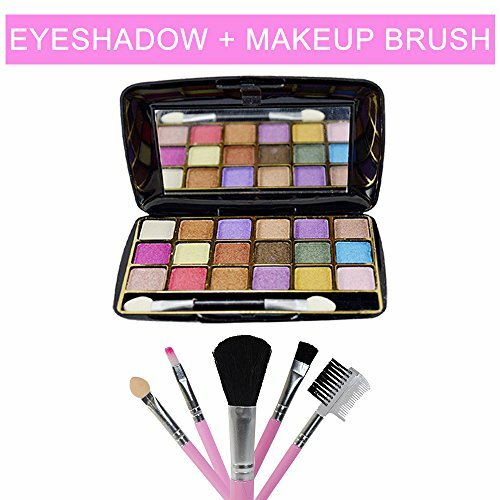 A Beautiful combo Products for Women.